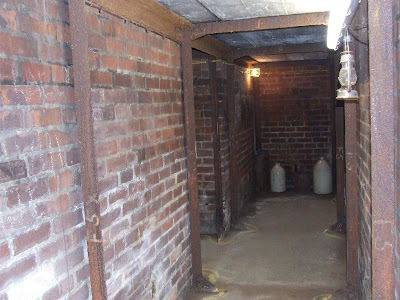 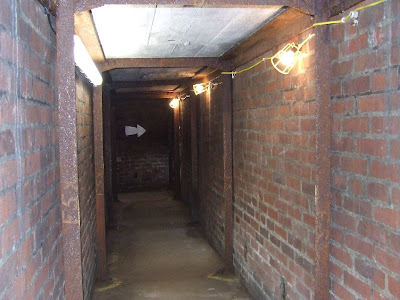 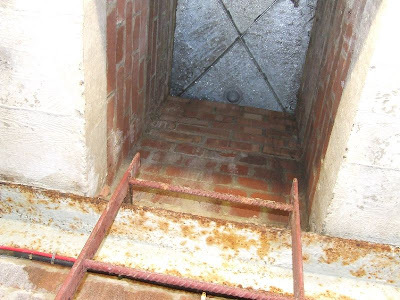 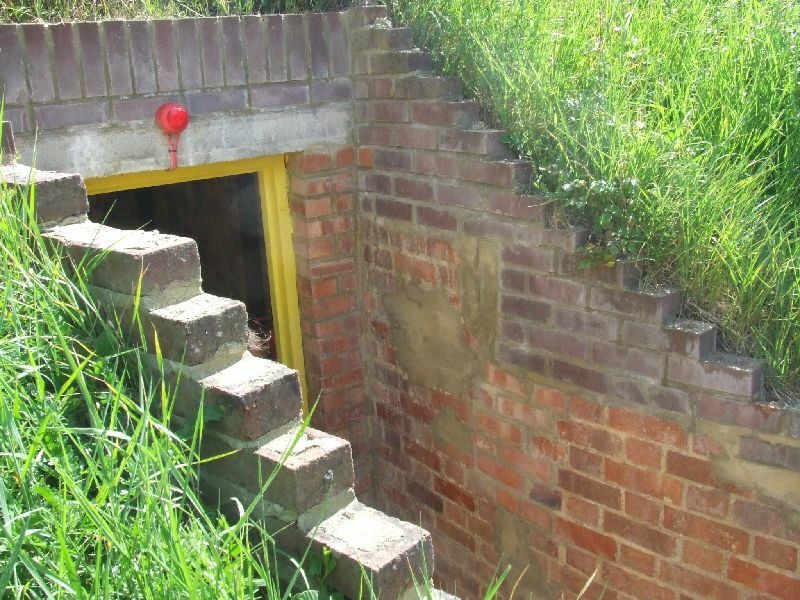 Air Raid Shelters were hastily constructed at many schools throughout Kent and Sussex in the the first few years of WW2. 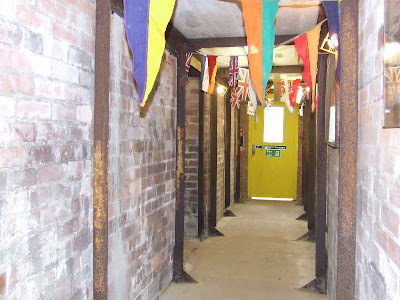 The designs varied from simple concrete lean-to buildings to more elaborate tunnelled or 'cut-and-cover' style passages, often under playgrounds. 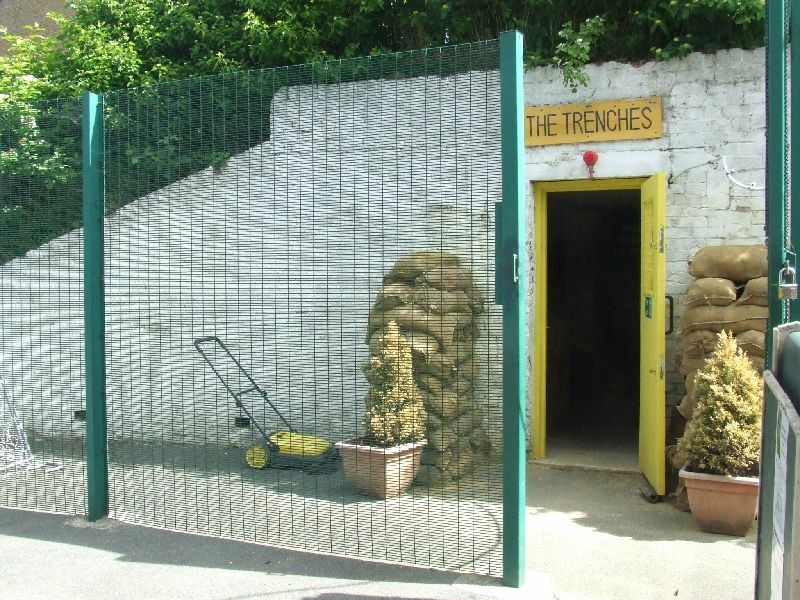 Many were demolished after the war, but fortunately, some have survived. 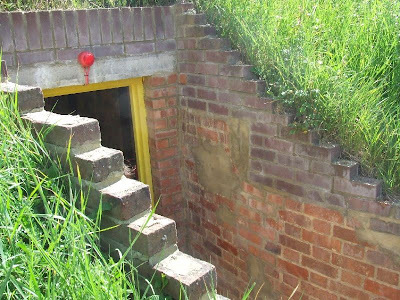 One of the most extensive and well-preserved is located within the grounds of Whitehawk School in Brighton. 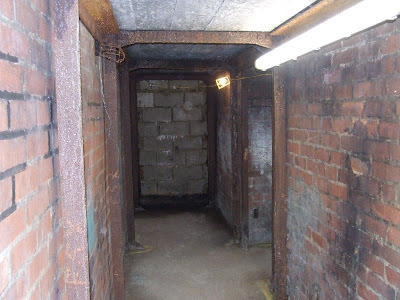 It is of the 'cut-and-cover' form, having been excavated as a trench, supported with a concrete roof and brick walls, then finally covered with earth. 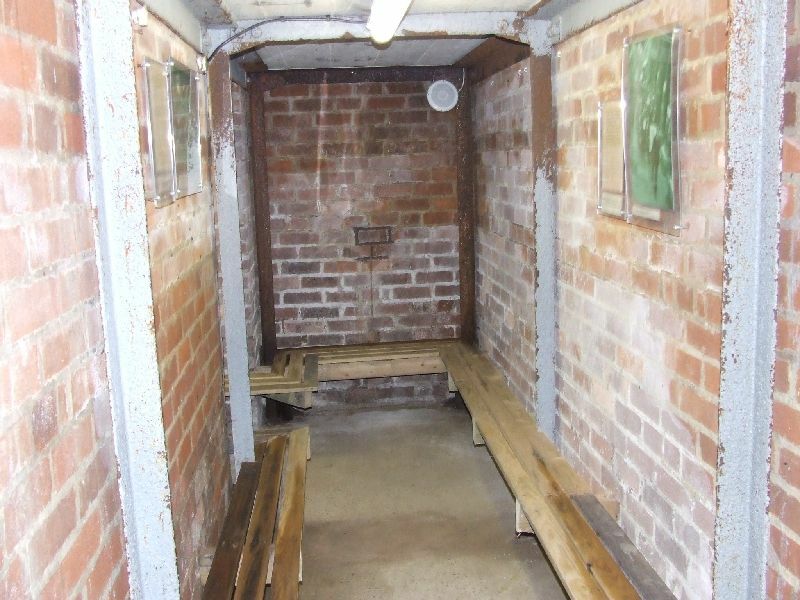 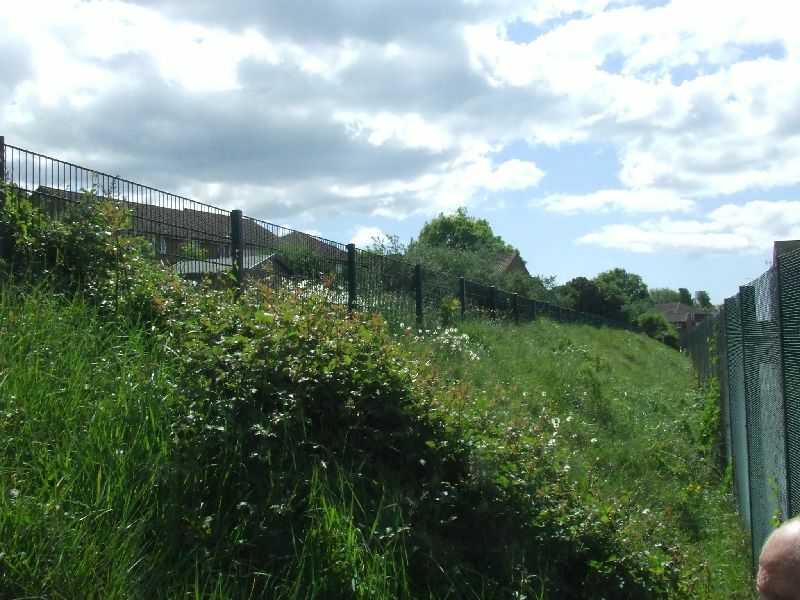 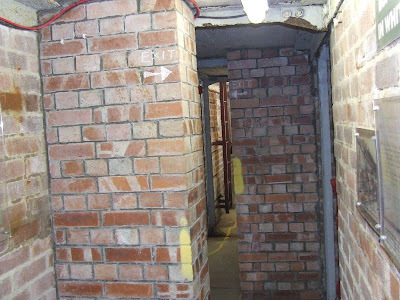 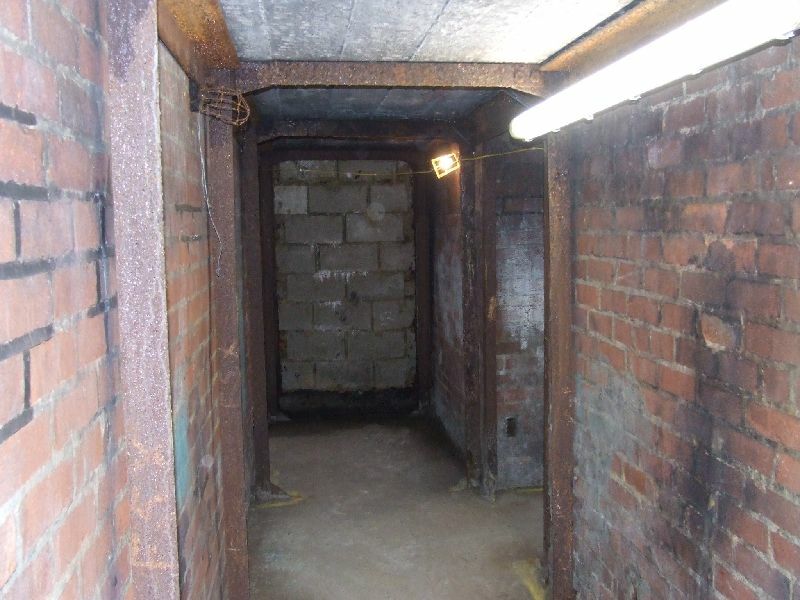 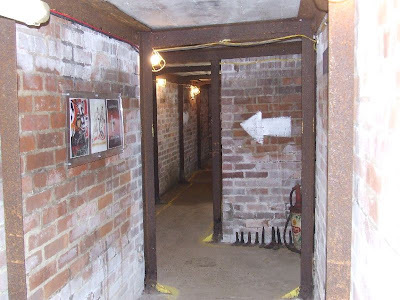 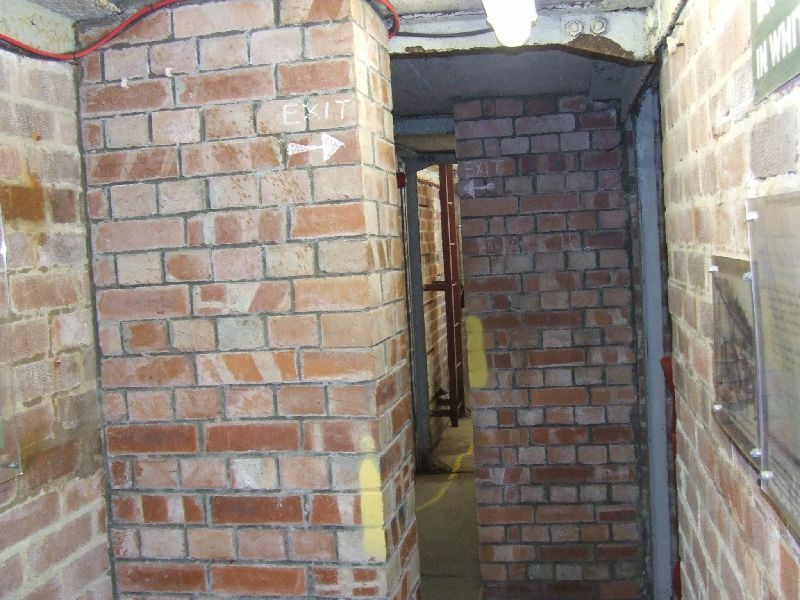 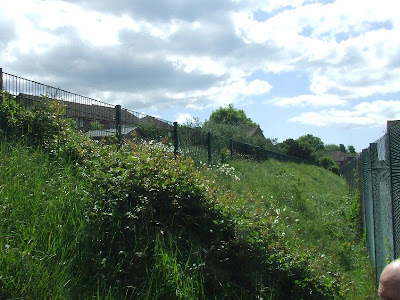 The shelter originally had seven entrances, including two emergency escape shafts and was thought to have been designed to accommodate around 500 pupils. 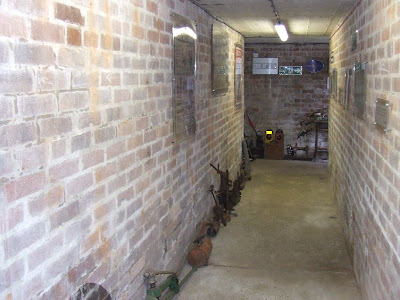 It was sealed for many years, but has now been restored as an educational aid, known as 'The Trenches' and contains many artefacts relating to the war years. Many thanks to the school for allowing access.